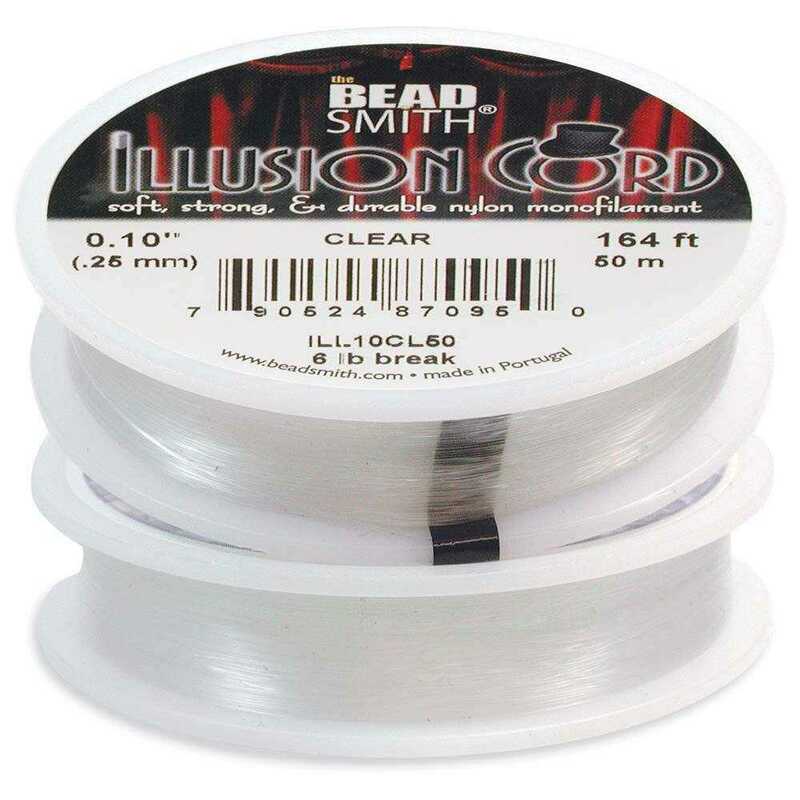 0.010 diameter nylon, monofilament cord, with unbelievable strength. 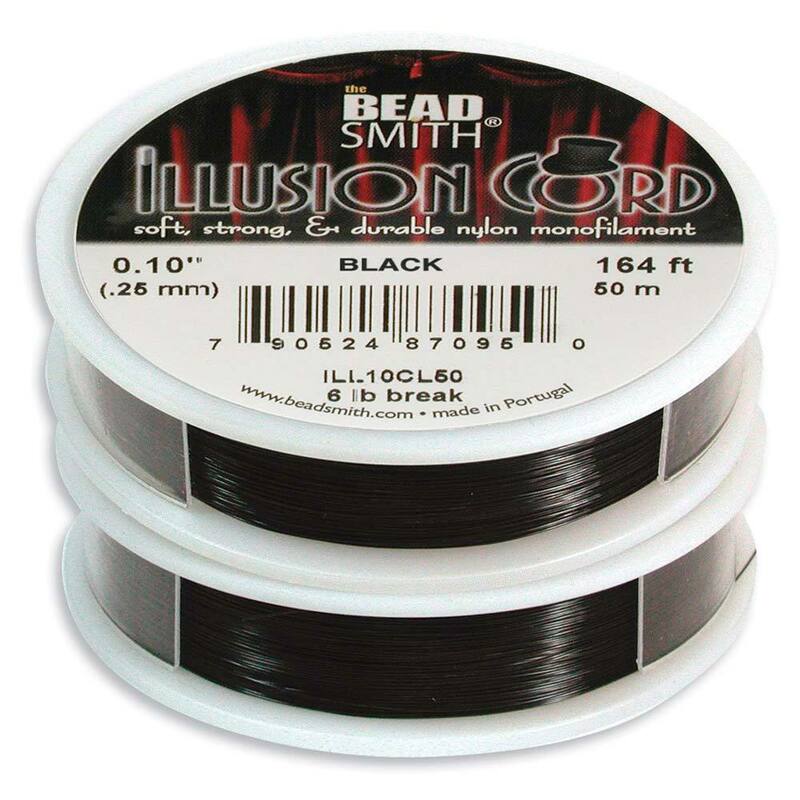 Soft, yet durable, the Illusion Cord monofilament is nearly invisible. Excellent for illusion look necklaces.